When two sisters and their aunt are found dead in their suburban Dublin home, it seems that the secret behind their untimely demise will never be known. But then Niall, a young mailman, finds a mysterious diary in the post office's dead-letter bin. From beyond the grave, Fiona Walsh shares the most tragic love story he's ever heard---and her tale has only just begun. This title contains all of my least favorite mystery/romance tropes. I like a good Gothic tale as much as the next person, but there are two things here that really bum my out: The first is when female victim-hood becomes the source of male art and the second is when men assert that women are secretly attracted to rapists. 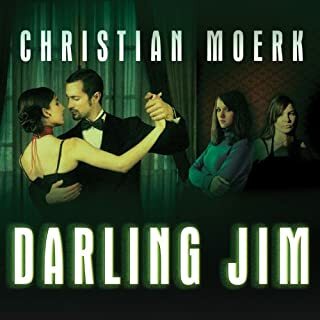 The "attraction" to Jim was handled in such an unrealistic way that it completely took me out of the story, and the three supposedly strong female leads ended up being reduced to prizes in Niall's quest narrative. Boring. That said, I did enjoy the layering of story within story within story, and the readers do a wonderful job. I finished the book, but if I had it to do over again I would probably skip it. 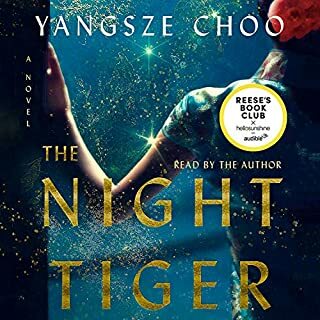 I loved the Ghost Bride, and was excited when The Night Tiger came out. 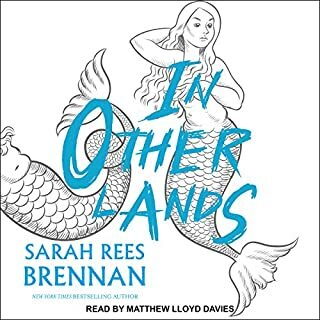 The blend of emotional realism and folklore works well here, and I enjoyed anticipating the ways the different characters would eventually weave together. I didn't find the resolution quite as satisfying as the build up, but the book held my interest the entire time. 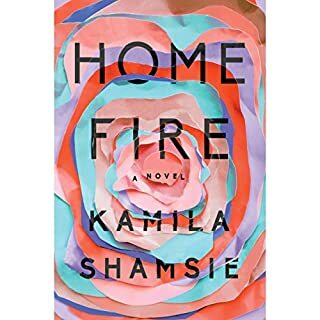 Also, I am usually wary of author read works, but Choo is a worthy narrator of her own writing and kept me engaged with the characters and the story. The Borderlands aren't like anywhere else. Don't try to smuggle a phone or any other piece of technology over the wall that marks the Border - unless you enjoy a fireworks display in your backpack. (Ballpoint pens are okay.) There are elves, harpies, and - best of all as far as Elliot is concerned - mermaids. Elliot? Who's Elliot? Elliot is 13 years old. He's smart and just a tiny bit obnoxious. Sometimes more than a tiny bit. When his class goes on a field trip and he can see a wall that no one else can see, he is given the chance to go to school in the Borderlands. I decided to get Circe after listening to the Song of Achilles, which I loved desperately and had me sobbing in my car. 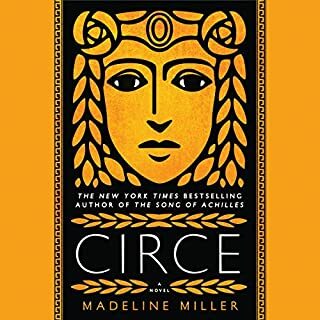 Miller's voice and love for Greek mythology are still present in Circe and this is a fun read, but not quite as masterful as Achilles. I think this is partly because Circe is confined to her island for a good part of the novel, and action has to come to her, which constrains the story a bit. But there are still some great moments here. I loved watching Circe come into her powers and figure out how she can navigate the unfair world around her. Perdita Weeks's reading is lovely. Would recommend to anyone who likes Greek Mythology and/or well written bildungsromans.